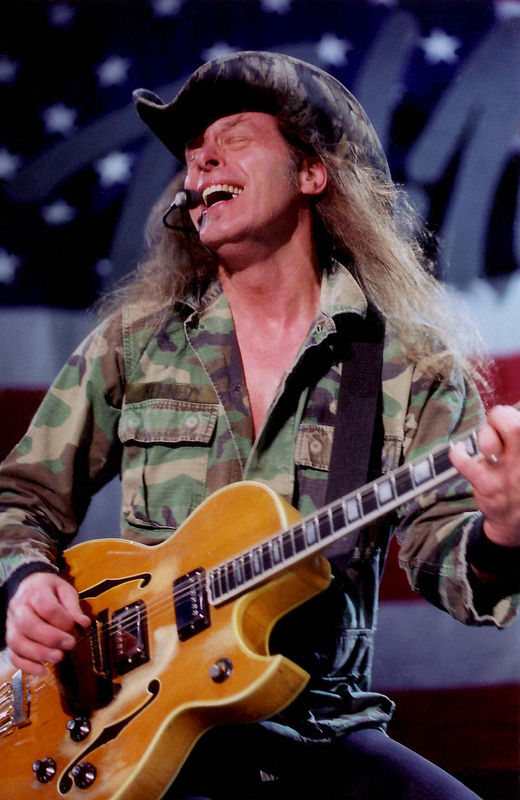 Ted Nugent is known as the Motor City Madman for his gonzo persona, music, guitar playing, and right-wing punditry. 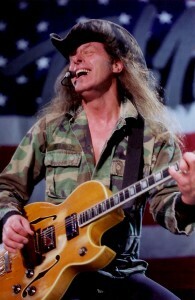 He was in the Detroit band The Amboy Dukes best known for the 1968 acid-rock song “Journey to the Center of the Mind”. 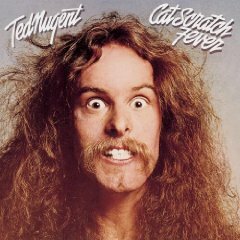 After going solo in the 1970’s, he recorded the multi-platinum classic hard rock albums Ted Nugent, Free-for-All, and Cat Scratch Fever, plus the live album Double Live Gonzo! 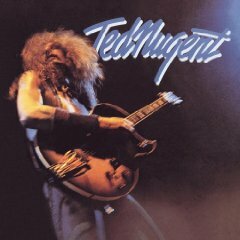 This interview was conducted by email, and formed the basis of a preview article for Nugent’s show on 1/22/10 at the Chumash Casino.